Chris Martin’s alleged stalker has not contacted the Coldplay star, a court was told. Gwyneth Paltrow said she is “so proud of the man you already are” while wishing son Moses Martin a happy birthday. 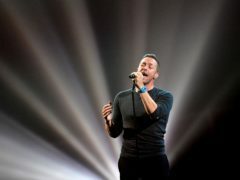 Chris Martin has filed for a restraining order against an alleged stalker he accuses of his endangering the safety of his family. Gwyneth Paltrow’s daughter chided her for posting a selfie without permission. 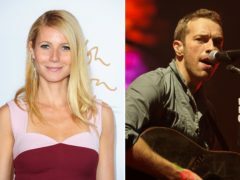 Gwyneth Paltrow has said she wanted to “reinvent” divorce after splitting with former husband Chris Martin. Gwyneth Paltrow paid tribute to her two mothers-in-law to mark International Women’s Day. 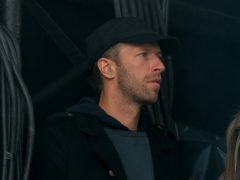 Gwyneth Paltrow has told her ex-husband Chris Martin “we love you so much” as she celebrated his birthday. Gwyneth Paltrow has wished her husband Brad Falchuk a happy birthday as she described him as her “rock”. Jennifer Lawrence is engaged to boyfriend Cooke Maroney, a representative for the actress has confirmed. Gwyneth Paltrow has said her ex-husband Chris Martin joined her and her new husband Brad Falchuk on their honeymoon. Gwyneth Paltrow has revealed she is yet to move in with her new husband Brad Falchuk. Actress Dakota Johnson has laughed off rumours that she is pregnant with partner Chris Martin’s baby. 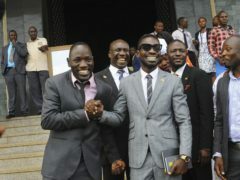 Musicians including Coldplay star Chris Martin have condemned the “vicious” treatment suffered by a Ugandan pop star turned MP who was severely beaten while in custody. 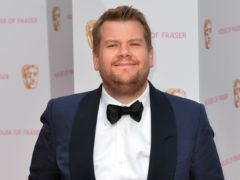 Sir Paul McCartney stunned audiences with his appearance on James Corden’s Carpool Karaoke. 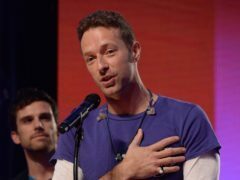 Coldplay’s Chris Martin has found unlikely musical inspiration – from Greg James. 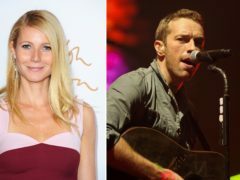 Gwyneth Paltrow has called her ex-husband Chris Martin “my brother” in an Instagram post wishing him a happy birthday. 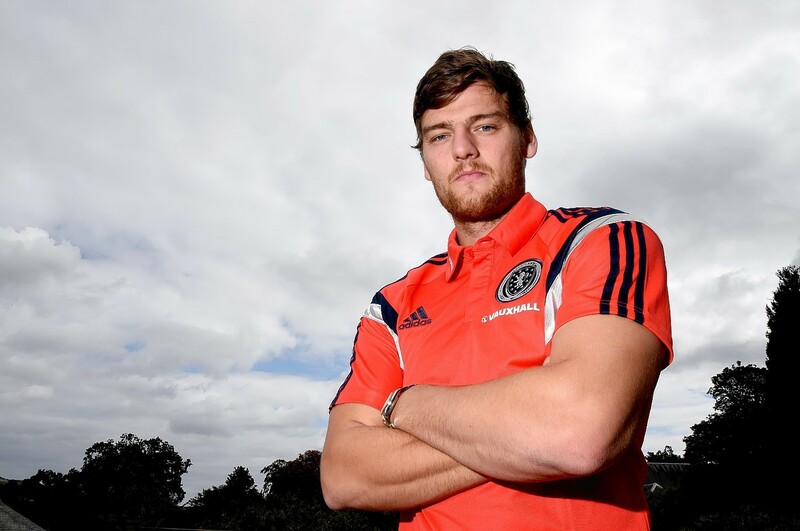 Scotland forward Chris Martin hopes to give his Glaswegian father the perfect birthday present by hitting the winner against England on Saturday. Scotland manager Gordon Strachan needed a win to save his job and, when it counted most, his players finally delivered for him against Slovenia last night. Last week I went to a memorial service for somebody you have never heard of. 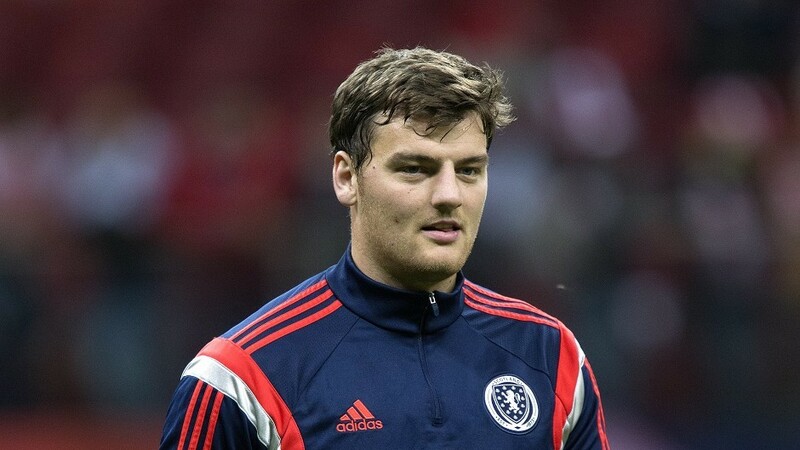 Chris Martin is determined to hang on to his place in the Scotland starting 11 after scoring his first international goal in the 5-1 World Cup qualifying win in Malta. Chris Martin chose the wrong time to play his worst game of the year. While Chris Martin admits the Scotland team were disappointed not to hold on for all three points against Poland last night, the striker says the Scotland dressing room remains a positive place after taking four points from two games this week.